Okay. I LOVE food. But…I’m going to be the first one to admit it right now – I’m a tiny bit over food right now – I mean. It was JUST Thanksgiving. 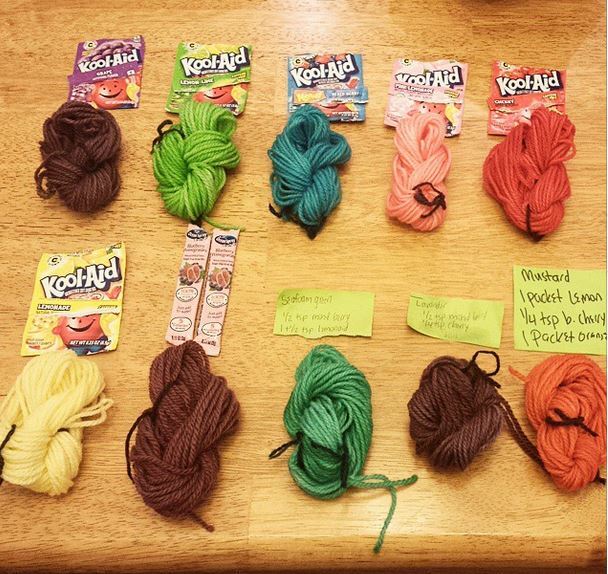 Instead, I thought I’d show you how to dye yarn with Kool-Aid. < WHAAT?! Yes..It is SO easy! Plus, it’s December – which means it’s crafting time 🙂 < Oh geez. Have you not started your DIY Christmas presents yet?! Eeekk..I’d be in total panic mode! 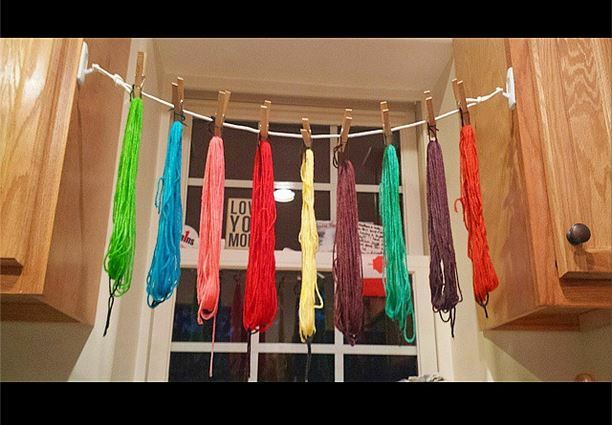 I’d love to hear about it if you try your hand at dying the yarn! !